I wrote about The Black Sunn & 810's video for "DMV (Everyone Knows)" for the City Paper's Noise blog. 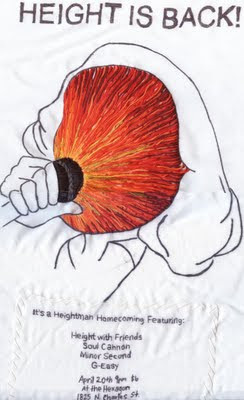 I have an interview with The Bow-Legged Gorilla over on Splice Today. I wrote an article in the Baltimore City Paper this week about OOH from the group Brown F.I.S.H. and his upcoming solo record and the great work he's doing with Baltimore public schools and non-profits. 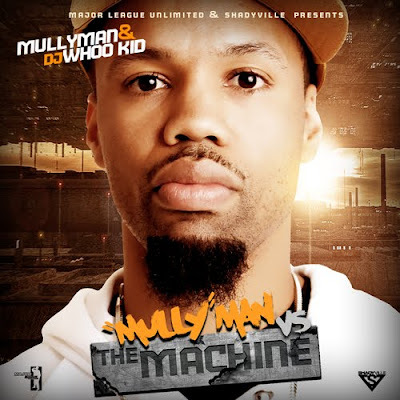 This blog's definitely been too dormant lately and there've been a lot of good mixtapes I need to catch up on and cover here, but first off I should definitely touch on Mully's latest mixtape, which was hosted by DJ Whoo Kid and has really gotten his buzz up to a new level it's never been at before. Cool thing about this is that it's not even a freestyle mixtape, lot of original beats by DJ Booman and MBAHlievable, with only one or two songs recycled from previous releases, so it's almost like a whole new album less than a year after Harder Than Baltimore. You can download it at Mullyman.com. This one really jumped out at me as a favorite right away, along with "Greatness" and "Show Da World." I wrote post on the City Paper's Noise blog about Skarr Akbar's new video for "Jackpot."